AVG Cleaner Review: Is It Any Worth? One the ways to remove junk from your Apple computer is to get widely advertised AVG Cleaner. This tool was designed by a well-known security software provider AVG Company specifically for Mac. They claim this cleaner can clear out unnecessary clutter to gain more space on the computer’s hard drive. If you are one of those Apple users who understand the importance of cleaning procedures but have no desire to spend money on them, consider ABG Cleaner – a free application, easily found in the AppStore or on AVG official website. So, What Is AVG Cleaner and What Can It Do? AVG memory and cache cleaner is a solution developed specifically for Mac users to automatically delete different types of junk from the hard drive. Although it’s not a fully PRO tool, it is way better than wasting your precious time on detecting and eliminating unnecessary files manually. Hence, if you want to relax instead of searching for the ways to free up some space on the Web or clean the analogy of Windows registry, .plist files, on Mac, AVG Cleaner might be the tool you’re looking for. It is said to work best together with AVG virus and spyware protection system. Once you download the application and set it up, you can start the scanning process in just a couple of clicks. AVG Cleaner’s interface is quite straightforward, so you shouldn’t experience any difficulties with figuring out how to use it. Besides, the app has a built-in user guide that covers all typical situations. In addition, you can always content customer support if you have any questions. 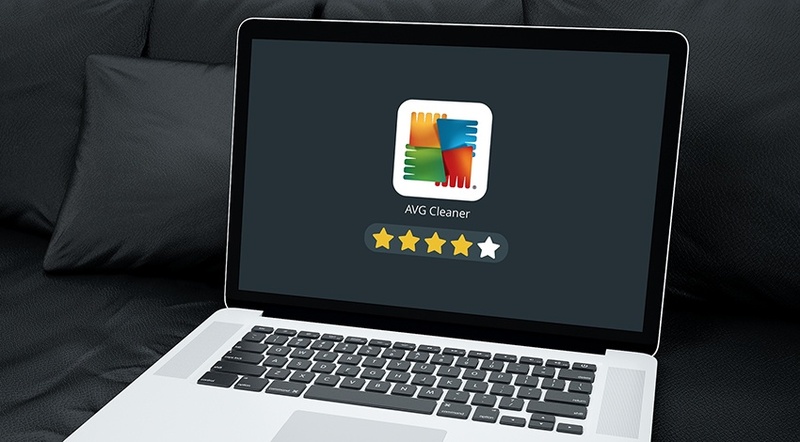 Regarding technical characteristics, we can point out that AVG Cleaner is compatible with OS X 10.7 and newer macOS versions. The scans are performed fast. But it’s not an uncommon situation when the app says it can clear several gigabytes but then – after the cleaning procedure is over – the actually freed up volume shrinks to couple hundreds of megabytes. 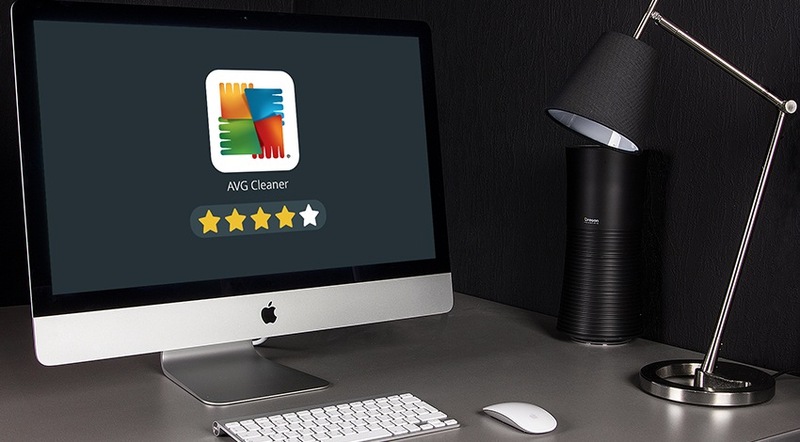 So, Should You Download AVG Cleaner to Clean My OS X? Well, there’s no short and decisive answer to this question. On the one hand, AVG Cleaner app was developed by a well-known anti-virus company which adds the trust to its karma. Plus, it is completely free. On the other hand, it didn’t show some extraordinary results on our office MacBook. Still, if the price is in the first place for you when choosing the cleaning app for Mac, then AVG tool might be a good option for you. Plus, you can make use of AVG Cleaner for iOS on your mobile Apple devices. Download AVG Cleaner from the AppStore or official web page. Conduct analysis by selecting “Scan Now” from the Disk Cleaner list of options to identify junk that can be removed. Toss away the files you don’t find valuable at all. Choose “View & Clean” option. The tool will delete the junk safely. Discover duplicates on your machine. Push the button named “Scan Now” in Duplicate Finder category. Check the results and eliminate file copies you don’t need. Hopefully, this AVG Cleaner Review was helpful. Sure thing, there are many other methods you can use to boost your Mac’s performance. However, cleaning everything manually is a waste of time and nerves. Some applications are a bit expensive, but they basically provide the same functions with the fewer extras. Those who are looking for an effective way to eliminate software-related clutter and slowdowns should consider investing in MacFly Pro. It can really help. The developers of the utility didn’t want to follow the AVG Cleaner’s approach and cram plenty of useless features into an expensive ‘Swiss army knife’ app. Instead, they concentrated on the delivering of value. Therefore, MacFly Pro has only several tools that do what they are supposed to do – and they do it flawlessly. Unlike AVG cleaner, MacFly Pro allows you to get the most out of your Mac and your time by digging much deeper and faster into its troubled areas. Two days ago, I installed the utility after using AVG Cleaner for quite some time. I scanned my Mac and discovered the 900MB worth of files that were missed by AVG Cleaner. I was surprised how much better MacFly Pro was at detecting and removing duplicates than its competitor. It follows that if you are serious about cleaning your Mac, you will be much better off using MacFly Pro. After all, the cleaning app is steadily making its way to the top of the market, which is a testament to its quality and efficiency. But don’t trust my word – go and try it for yourself!